The Employer Driven Program of the NTNP enables employers to recruit skilled workers from abroad with the necessary skills and experience to fill positions for which there are no qualified Canadians or Permanent Residents available. There are three streams under the NTNP Employer Driven Program: the Critical Impact Worker Stream, the Skilled Worker Stream, and Northwest Territories' Express Entry Stream. This stream is aligned with the federal Express Entry immigration selection system to help address labour market shortages in the Northwest Territories through the recruitment of foreign nationals. 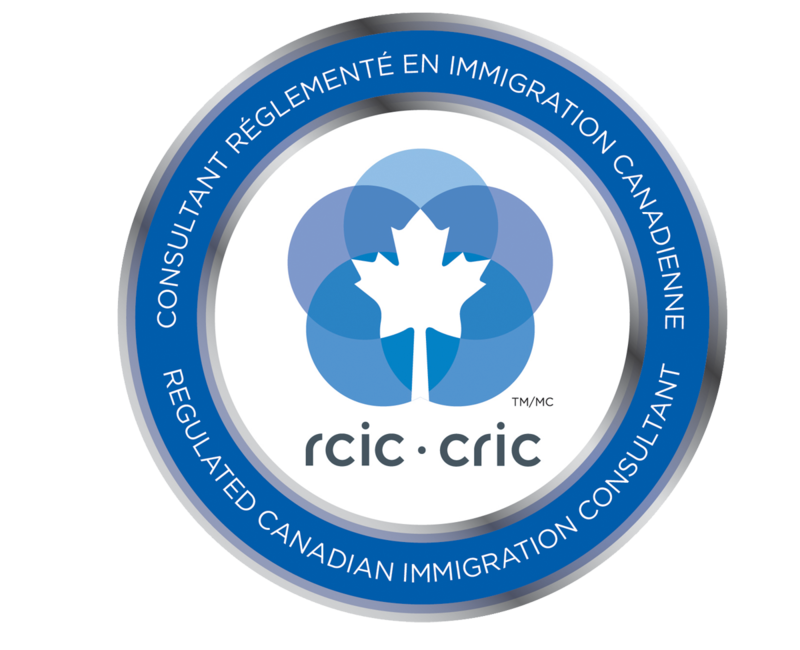 Only those who have been accepted into the Immigration, Refugees and Citizenship Canada’s (IRCC) Express Entry pool may apply to this stream. This stream allows eligible applicants to receive priority processing of both their NTNP application and, if nominated, their permanent residence application. Applicants to this stream, therefore, benefit from significantly reduced application processing times. Once all eligibility criteria have been met, the employer may submit an application to the Northwest Territories’ Express Entry System. Successful applicants will receive Canadian permanent resident status. An LMIA is not needed for the Skilled Worker Stream, Express Entry System, or for foreign nationals with open work permits. Applicants must submit certified bank statements in their name or an official letter issued by a bank, translated into English or French and notarized, as proof of settlement funds. Achieve a minimum language test score of Canadian Language Benchmark (CLB) 4 across all four competencies (listening, speaking, reading, and writing), in either English or French. Be able to sufficiently communicate in either English or French.